Caffé Beviamo has been the second home for expats and locals alike since 2000. Conveniently located inside the bustling yet cosy Tanglin Mall, at the beginning of Orchard Road. As much as possible, our food, desserts and beverages are prepared with gluten-free, organic and/or preservative-free ingredients. Situated within walking distance of the Australian High Commission, British Council, US Embassy and Botanic Gardens, the caffé specialises in Australian favourites such as eggs and focaccia as well as a range of wicked desserts. Connect with us! 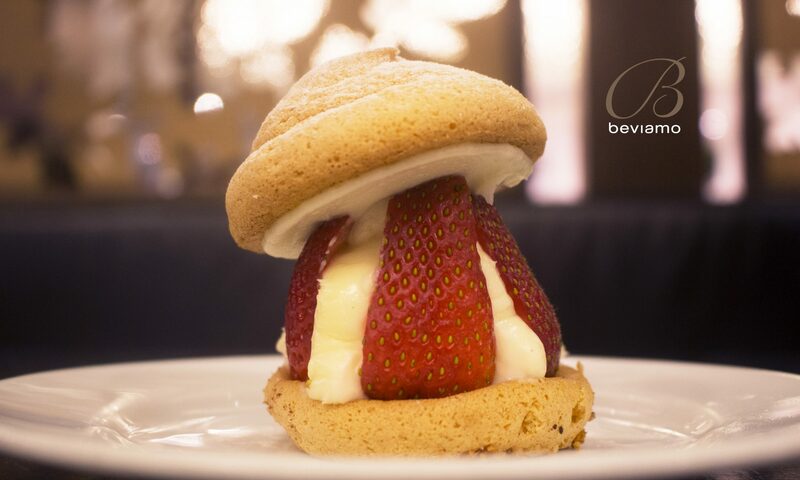 Tag us your #beviamoment at #caffebeviamo on Instagram and Facebook! We will be closed on 25th, 26th December and 1st of January 2019. Happy holidays!